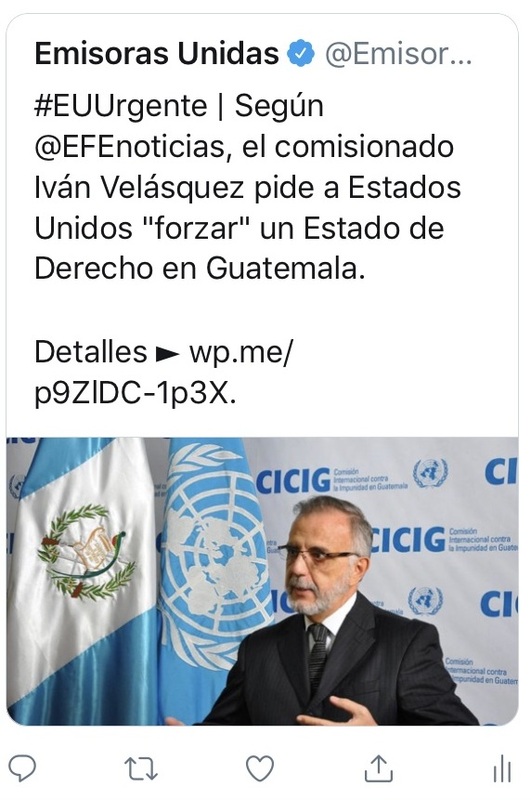 This entry was posted on miércoles, febrero 6th, 2019 at 4:41 pm	and is filed under cicig, constructivismo, estado de derecho, Iván Velásquez. You can follow any comments to this entry through the RSS 2.0 feed. Both comments and pings are currently closed.